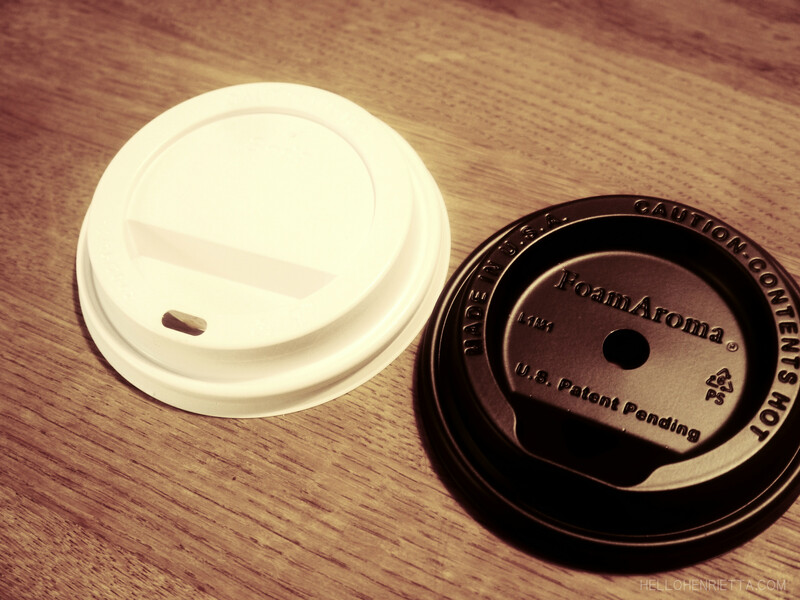 I recently stumbled upon FoamAroma LLC a company which produces and distributes a one of a kind-innovative coffee cup lid. This lid offers the coffee lover a better sensory experience and makes all the difference when it comes to grabbing a coffee to-go. FoamAroma® has featured in The Wall Street Journal & is the staple lid at Martha Stewarts New York Cafe. Having experienced first hand the luxurious feel that the FoamAroma® lid brings to a cup of coffee I can honestly say that the concept simply is a breath of fresh air. I’m sure we can all agree that burning your tongue on a hot drink is never a pleasurable experience. 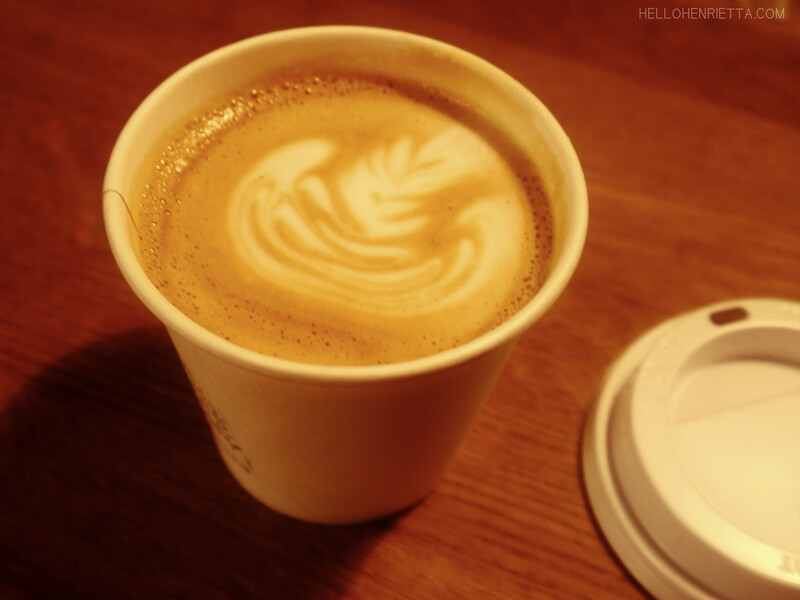 We’ve all been there; we order a hot beverage in a takeaway cup, we hesitate and then take our first sip. 6 times out of 10 we end up scolding our tongues or mouths. I can also bet that more times than not you end up with a messy coffee lid with half your drink dancing around the surface of your lid. Well, you can exclude the likelihood of these mishaps occurring if you use a FoamAroma® lid. Its perfect design ensures that your drink stays within the cup and at optimum quality. Ultimately the lid is designed to make your “to-go” experience enjoyable, Just as good as drinking from a ceramic mug at a coffee shop if not better. Unlike the SOLO® plastic lids offered at most coffee shops the FoamAroma® lid has two large holes; one to allow the aroma of your brew to escape and the other to comfortably drink out of. This means that you get to enjoy the aroma of your favourite brew, still appreciate its full-bodied taste without it being compressed and sip comfortably knowing that your drink will not burn your tongue or leave you with a mucky lid. No crazy gimmicks here just a genius invention designed by Craig Bailey from Southern California. Craig is the brains behind this amazing new lid and concept. 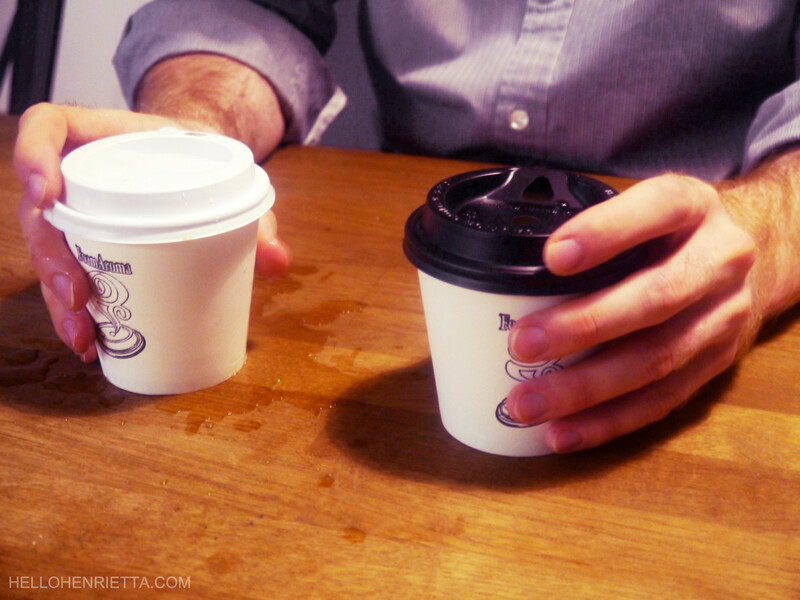 He understands that the coffee drinking experience starts as soon as you enter a coffee shop and believes that you should have the same experience whether you choose to stay in or grab a drink to go. I agree, typically a coffee to-go is never quite as good. With Craig’s invention the experience is left intact and you can experience the foam of a cappuccino the way it was intended. Sounds amazing right? 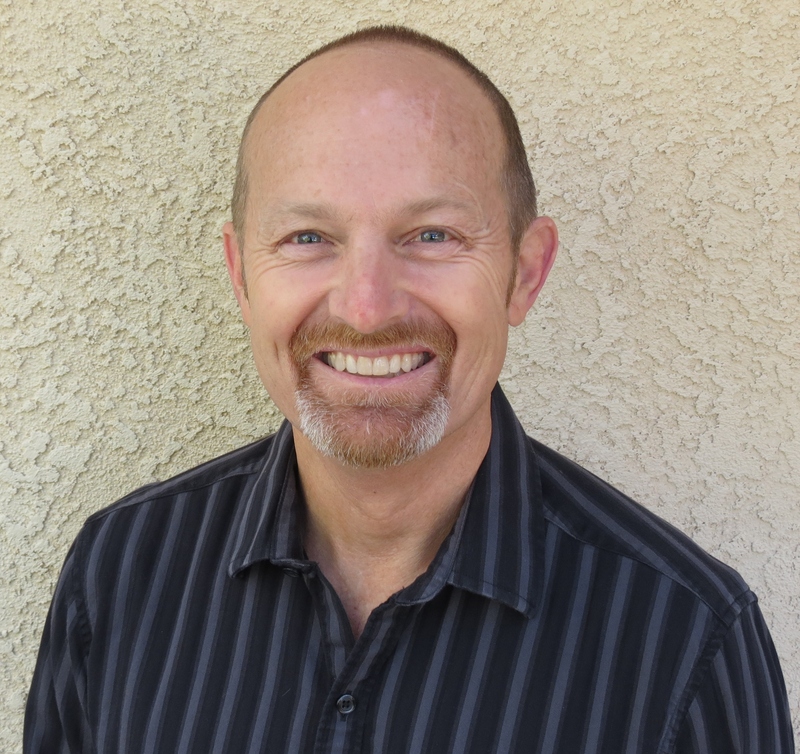 The concept fascinated me too so I was thrilled when I had the opportunity to Interview Craig to find out more about FoamAroma® from his perspective (Interview below). 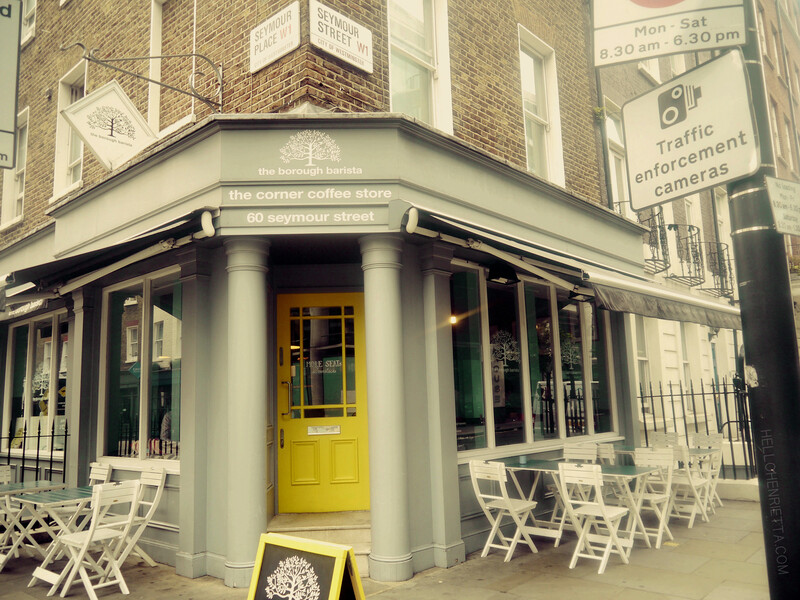 Prior to my interview with Craig, I met up with Robert Dennis who works with Progressive Supplies LTD (FoamAromas distributor in the UK) at a lovely cafe near Marble Arch called The Borough Barista. 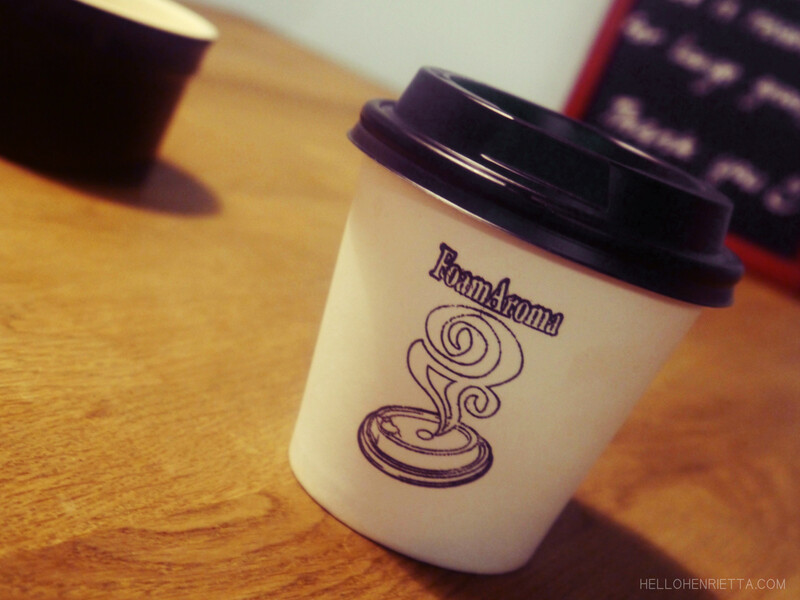 I highly recommend this coffee shop, not only because of its friendly staff and nice atmosphere but also because they use FoamAroma® lids which I am now a huge fan of. Over a cup of the best Flat White I’ve had in a very long time, we chatted about the FoamAroma® lid and how (for lack of a better word) – cool it was. It’s made with a quality plastic, its reusable, heat-resistant, dishwasher safe and so much more. Robert talked me through all the design details and the background of the business. He also conducted “The shake test”. The shake test is simple; fill two to-go cups up with water, placing a SOLO® lid on one and a FoamAroma® lid on the other. Next You shake! Back and forth, side to side. After a few seconds It’s clear to see which lid gives you the most spillage. The FoamAroma® lid doesn’t make a huge splash but just incase you’re worried there is a solution and Its called The AromaSnap™. The coffee balancing act is now a thing of the past. After my meeting with Robert I started writing this post on the train because I was so impressed with the lid and how it differed from what I now call “the old lids”. The look,aroma, feel and taste blew me away. I’ve had a lot of amazing coffee over the years but this was a life changing coffee drinking experience. Once I got home that evening I experimented by making the same cappuccino I have every morning in the Aroma8 cup (designed by Tom from Progressive Supplies LTD) and topped it with the FoamAroma® lid. 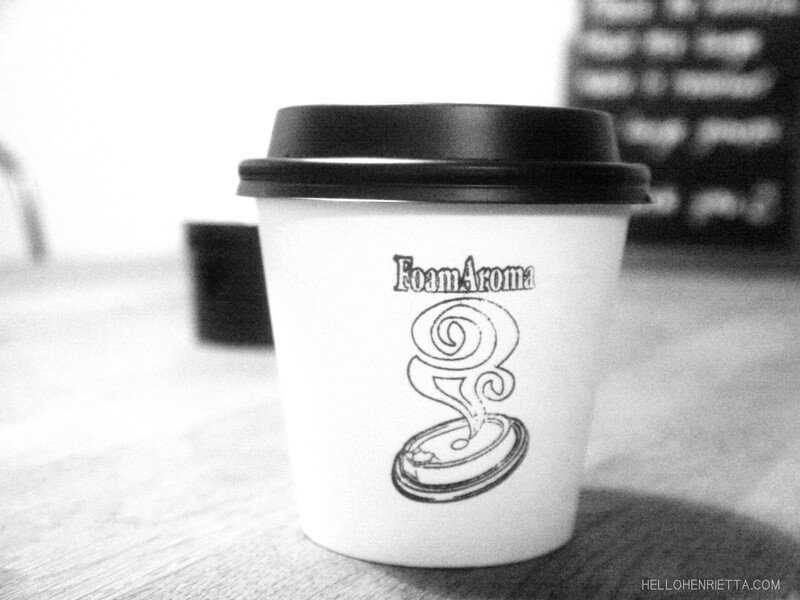 Somehow it tastes better in the Aroma8 cup and with the FoamAroma® lid. Disclaimer: The Audio is a little rough around the edges. I’m a little out of practice. I made the rookie mistake of forgetting to turn the mic on and then proceeded to shuffle around forgetting that mics pick up sound.=/ Without further ado here is my interview with Craig Bailey. 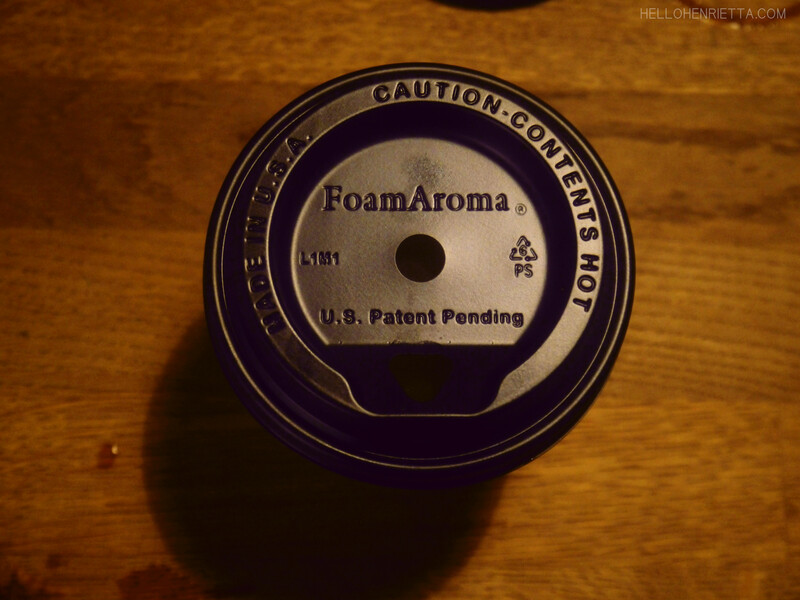 Keep a look out for the FoamAroma® lids in your local coffee shops. 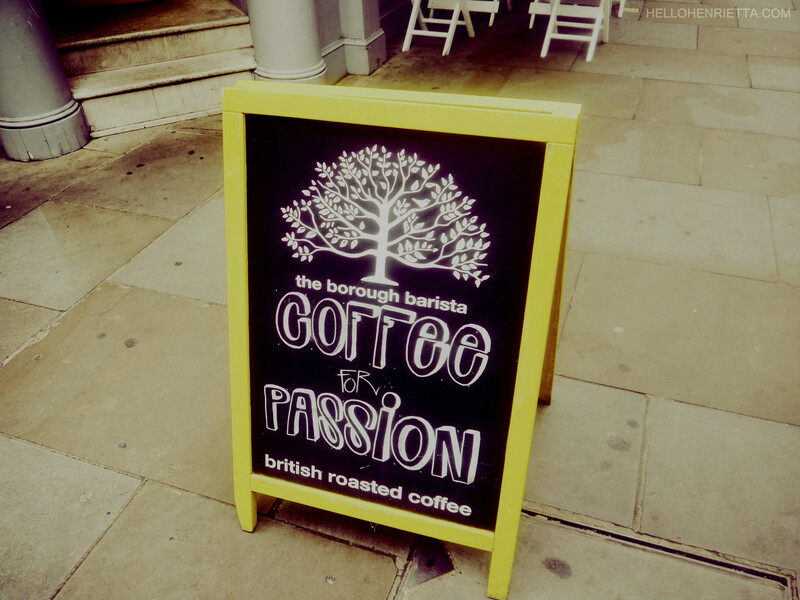 If you happen to pass by a Hummingbird Bakery pop in side and grab a coffee. They do amazing cake and use FoamAroma® lids too. Progressive Supplies LTD are based in the UK and deliver to all of Europe and the Middle East. There are current distributors located in USA, Canada, Sweden and Italy. Have you seen FoamAroma® around? I’d love to know.